Human mind is the most incredible thing that existed. It can imagine anything, but that could be something special and possible to come true. 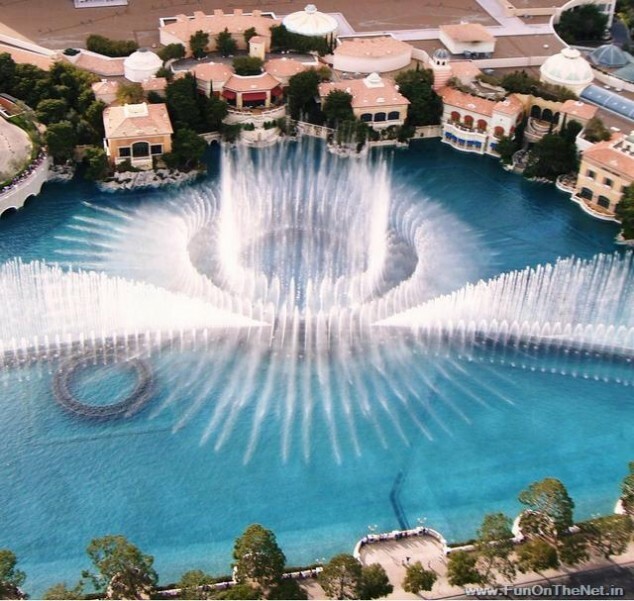 Below follow photos of human imaginations that come true – the most beautiful fountains in the world. Enjoy! !